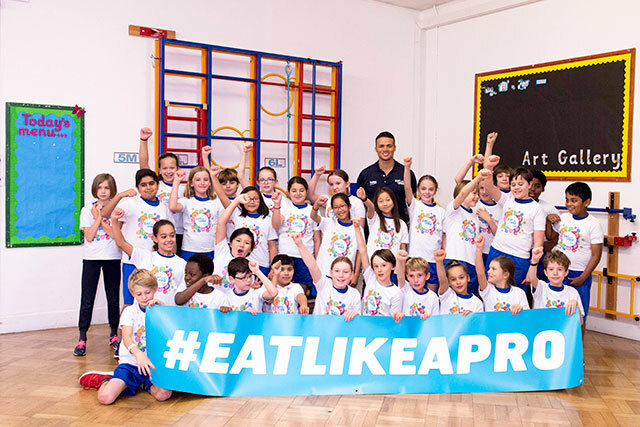 Ex-England footballer and our Eat Like A Pro ambassador Jermaine Jenas surprised children at Hollymount Primary School in Wimbledon, as part of a competition we launched in schools newspaper, First News. The Match of the Day pundit put his trainers on to join in with the children’s fitness session. 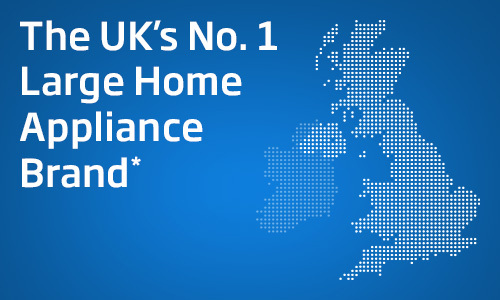 In-line with our Beko mission to inspire families to eat a little bit more healthily and cook together, the schools winning entry detailed how pupils are encouraged to do a ‘mile a day challenge’ together three days a week, all before nine o’clock!